The Gilded Teapot > Blog > Archive by category "Dorset"
The Spring tea harvest season is upon us – one of my favorite times of year in the tea calendar. After laying dormant for the winter (rather like you and I) the tea bushes in Japan are waking up with the change in the seasons, producing their fresh spring growth. On the 20th of April we’ll be boarding a plane and heading back to Japan once again ready to sample this year’s harvest from Wazuka, one of the original tea growing areas just outside of Kyoto. We’ll also have the opportunity to hand pick and process the tea using centuries-old traditional methods, explore the different varietals grown in the area, and catch up with old friends. But we’ll be putting together a little extra something for you too. I say little… it is a story that we have been researching for the past few months, and decided that, rather write it as a series of blogs, it would be much, much better as a video. 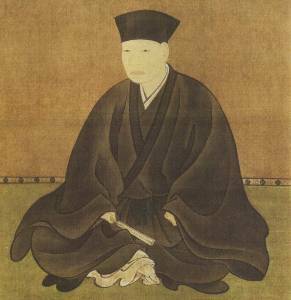 So, as well as fresh tea, we’ll be bringing back with us the story of Sen no Rikyu – arguably the most famous Japanese tea master who ever lived. Some of you may be familiar with his work and the tales that surround his life, or you may never have heard of him! Either way, we’ll be delving underneath the traditional telling of his story to explore the upheaval, paranoia, and charged political landscape of 16th Century Japan, where Rikyu’s Chanoyu (way of tea) was formed and developed. When we were visiting Wazuka the weather was as beautiful and balmy as it is in Dorset right now. Our friend Matsu made us a pot of ice brew Sencha to refresh us in the shade – the method is simple, effective, and delicious. Thank you, Matsu! Infusing tea leaves in cooler or ice water means fewer tanins (the astringent elements of tea usually released at higher temperatures), catechins and caffeine are released. 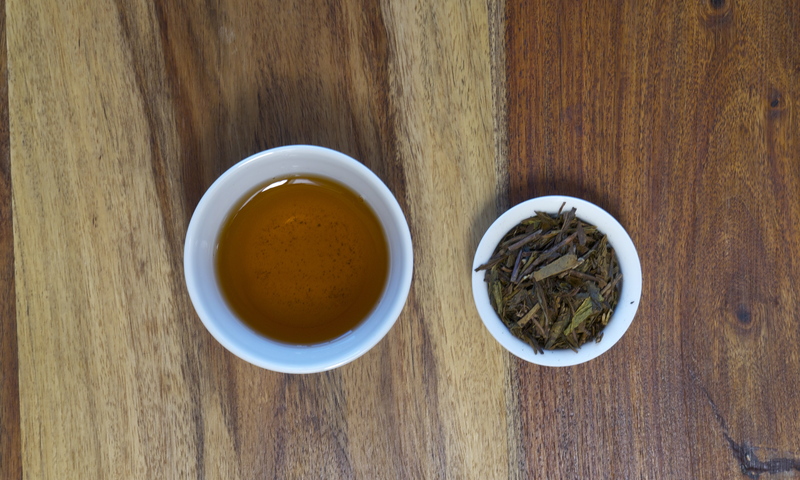 This chemical difference drops the bitterness and focuses instead on the sweetness of the tea, leaving the bitter compounds behind, and encouraging the refreshing grassy notes of the leaves to shine through. For several months we have been searching for exquisite teas specifically from Japan. 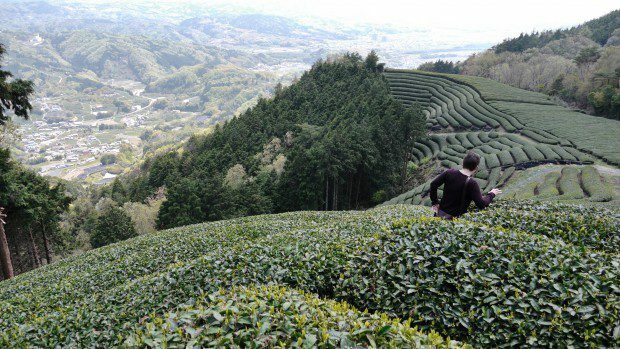 While your usual Japanese teas – especially Sencha – can come from large commercial blends, we wanted to make contact with small, family run tea gardens that carefully pluck and process their own teas. Our journey has led us to two tea farms, one in Miyazaki on one of the southernmost islands of the Japanese archipelago, and the other in Mie, about an hour and a half outside of Nagoya. 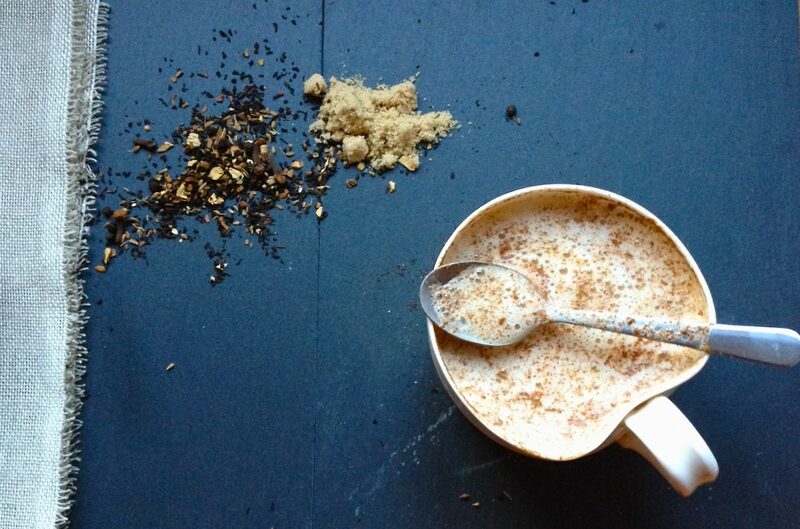 Both are pioneers in organic tea production, and when their samples arrived we were simply bowled over. We have managed to select three of their very best, we do hope you enjoy them as much as we have! So (without further ado!) 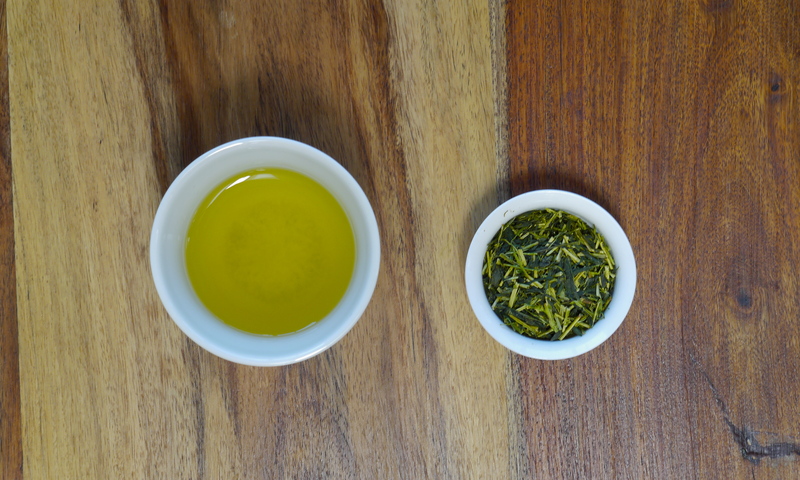 we are thrilled to introduce our three new Japanese teas. 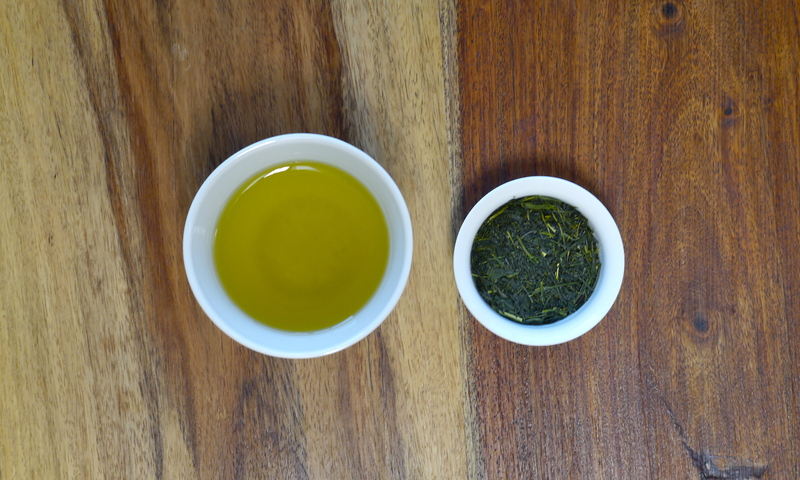 A bright first flush Toku Jô (extra-superior) highest grade Sencha, harvested in late April in the season known as Ichibancha, or ‘first-picked-tea’. These fine, needle-like deep emerald leaves are gently steamed at a low temperature, and give a full bodied sweet, grassy infusion with notes of wilted greens and fresh citrus. The bright, sweet aroma and lingering grapefruit freshness are a real highlight. This remarkable tea is created using both the leaf and stalk of the tea plant picked during the shade grown organic Gyokuro harvest in early May. The cool climate of Mie, near Nagoya, and gentle steaming of the leaves produce a soft, balanced infusion that is deep, smooth and naturally low in caffeine. One of the first things that strikes you is the incredible aroma of fresh blackcurrants from the dry leaves, and this bright fruit sweetness continues through each exploratory infusion. Organic toasted Bancha and tea stalks picked during the late summer season are gently roasted over charcoal in porcelain pots, giving an intense, deep amber infusion. 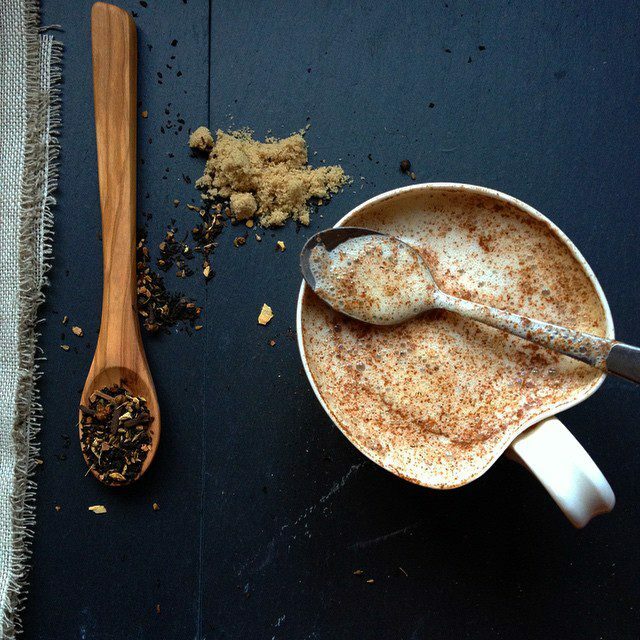 This fascinating tea has subtle, baked nutty notes with hints of dark cocoa and makes a great accompaniment to a meal. Naturally low in caffeine.